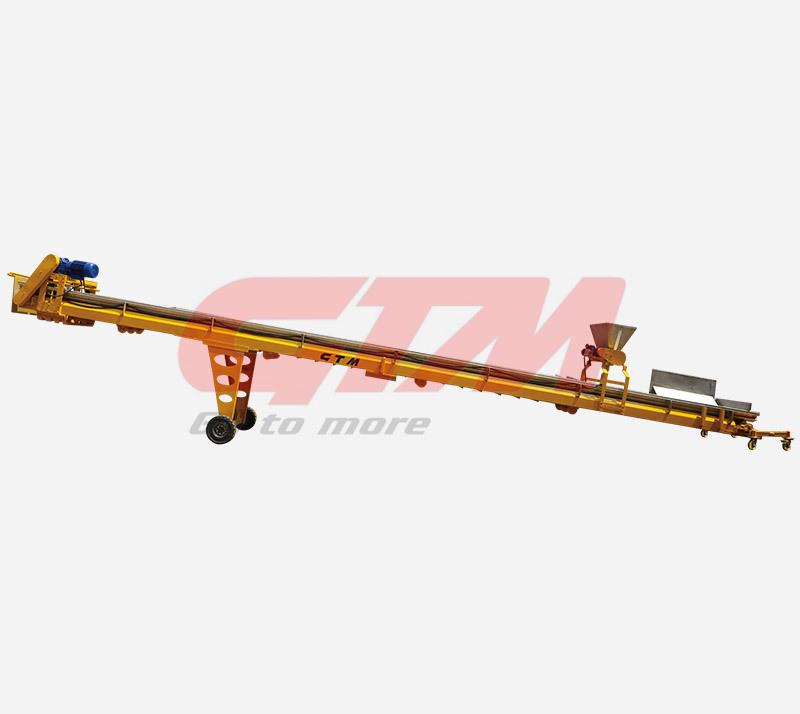 Filling Conveyor Belt is installed between Wagon and Head Filler to transfer compost or casing soil from Wagon to Head Filler. 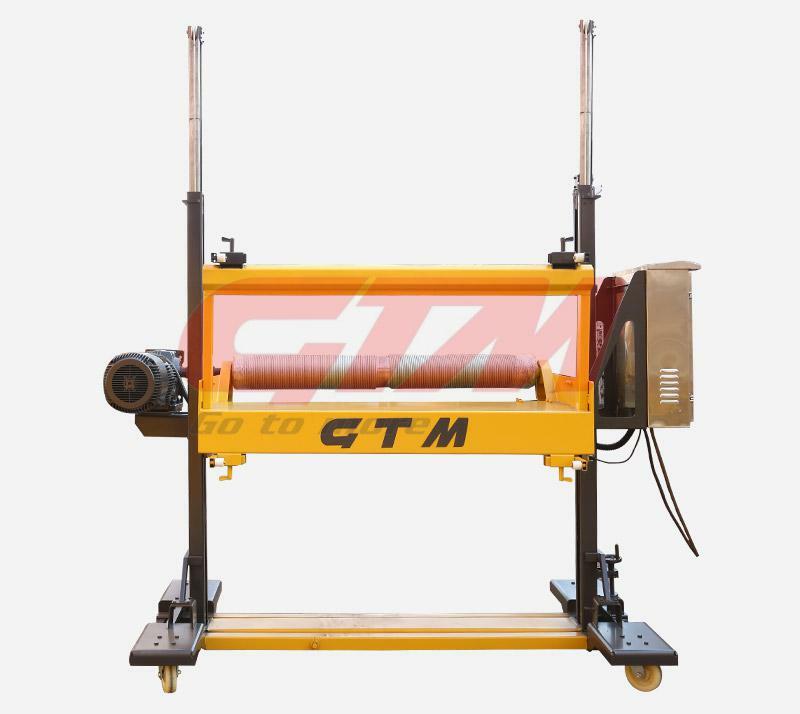 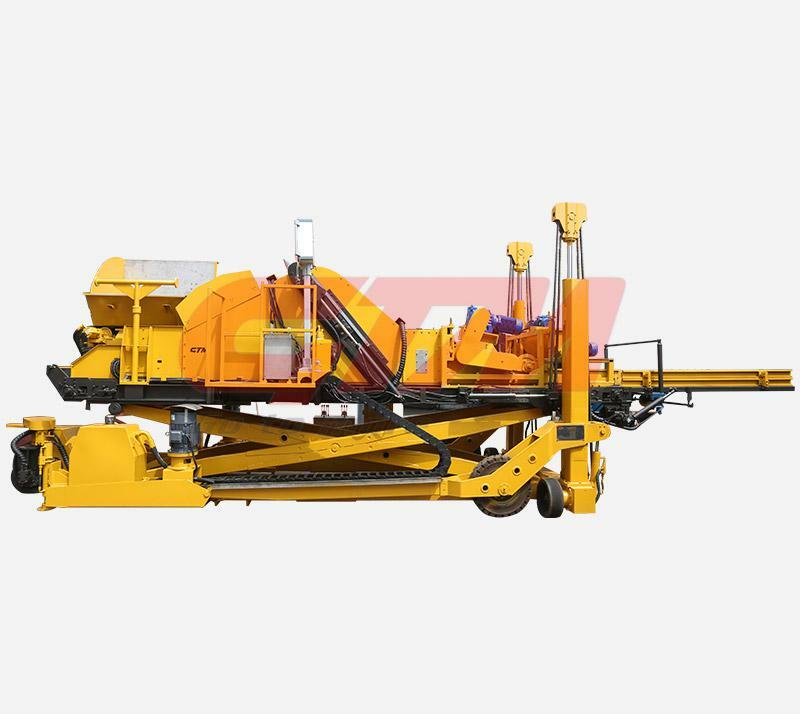 It composes of conveyor belt frame and seeder. 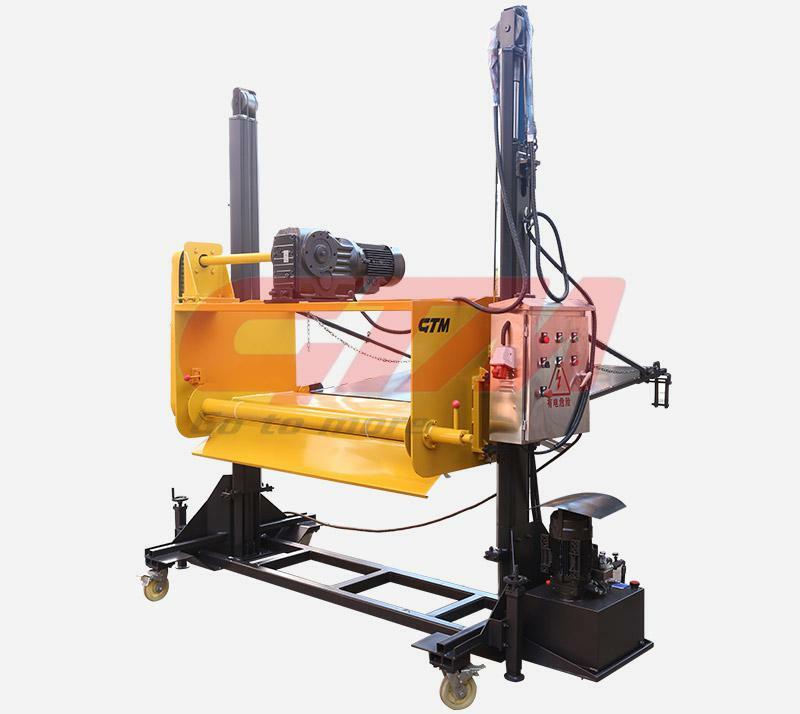 Material Hopper is made of SS, and frame is made of CS.